Clinic Synopsis: The process of commissioning music for an ensemble can be incredibly rewarding, but also very daunting for young directors. This session will provide an opportunity for the conductor to think “outside of the box”—connecting to a larger community of composers and performers through the commissioning process. We will cover details in contracting a composer, securing funding (such as consortiums, grants, etc. ), and working with an administration to ensure a positive and successful experience. Clinician Biographical Information Joshua Kearney is the Director of Athletic Bands at the University of Nebraska at Omaha. At UNO he is responsible for all aspects of the athletic band program, teaches courses in music education, and conducts the University Band. A native of Nashville, Dr. Kearney served as Director of Bands at Whitthorne Middle School in Columbia, TN and worked with the award-winning Columbia Central High School Marching Band. He has also served as an adjudicator and guest conductor for bands at the middle and high school levels. Most recently he was honored by the National Band Association as one of three young conductors selected to guest conduct the “President’s Own” United States Marine Band as part of the semiannual Young Conductor/Young Composer Mentor Project. As an advocate of new music, Dr. Kearney regularly works with composers in the creation and performance of works for ensembles of all ability levels. He has commissioned and/or premiered pieces by Joe Krycia, Bryden Baird, Lena Miles, and Donald Grantham. Dr. Kearney is also an active editor and arranger, having provided music for the Spartan Marching Band of Michigan State University, the Columbus State University Wind Ensemble and Trombone Choir, and the Springer Opera House. Most recently he served as an editor and copyist for New York composer Robert Beaser in the production of his self-described “Song Symphony” for winds and voices entitled "The End of Knowing." He earned Bachelor and Master of Music degrees from Columbus State University in Columbus, Georgia and a Doctor of Musical Arts degree in Wind Conducting from Michigan State University. He holds affiliations with the College Band Directors National Association, the College Music Society, and the National Association for Music Education. 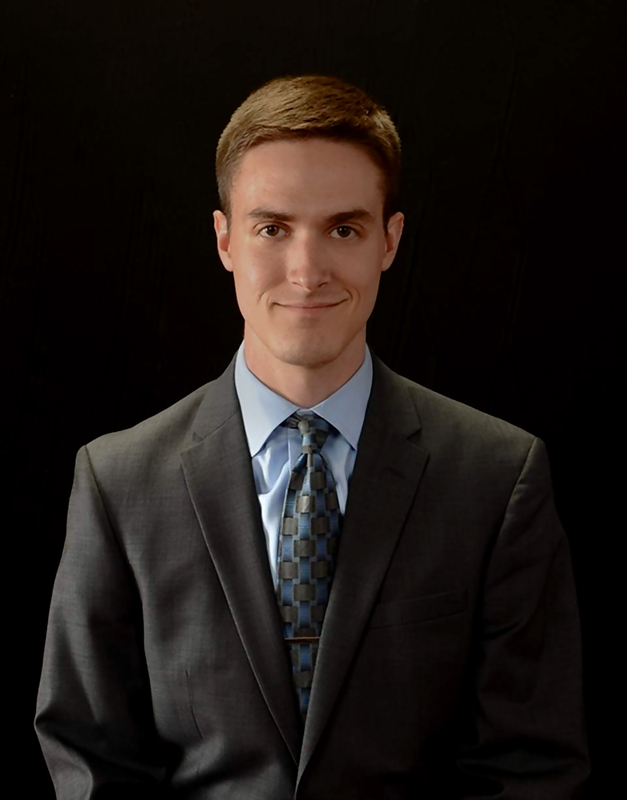 Second Clinician Biographical Information Daniel Albert is a Ph.D. candidate in music education at Michigan State University. Previously, Daniel taught classroom general music, sixth grade small group band lessons, and all bands for 11 years at Glenbrook and Williams Middle Schools in Longmeadow, Massachusetts. Daniel received his Bachelor of Music degree from the University of Massachusetts Amherst and his Master of Music (Music Education) degree from the University of Michigan. He has studied conducting with Malcolm W. Rowell, Jr., Craig Kirchhoff, Michael Haithcock, Glen Adsit, and Bud Beyer, as well as presented research papers at symposia at the Desert Skies Symposium on Research in Music Education and the National Association for Music Education (NAfME) Music Research and Teacher Education National Conference. He has authored and co-authored research papers and articles in Journal of Music Teacher Education, Arts Education Policy Review, Contributions to Music Education, and The Instrumentalist.